Description Nissan Certified. 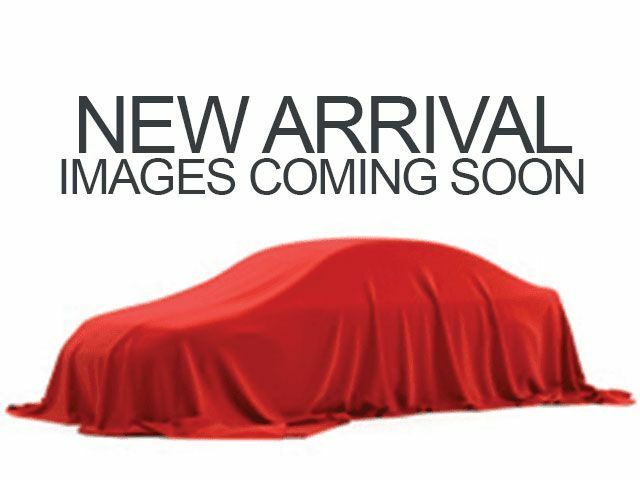 REDUCED FROM $16,991!, EPA 26 MPG Hwy/19 MPG City! 3rd Row Seat, Multi-CD Changer, iPod/MP3 Input, Dual Zone A/C READ MORE! Third Row Seat, 4x4, Rear Air, iPod/MP3 Input, Multi-CD Changer, Aluminum Wheels, Dual Zone A/C, Brake Actuated Limited Slip Differential. Nissan S with CAYENNE RED exterior and Charcoal interior features a V6 Cylinder Engine with 260 HP at 6400 RPM*. CROSS BARS. Rear Spoiler, MP3 Player, Privacy Glass, Keyless Entry, Steering Wheel Controls. Edmunds.com explains "Premium interior design with high-quality materials; ample passenger room in all three rows; good fuel economy; user-friendly electronics interface. ".